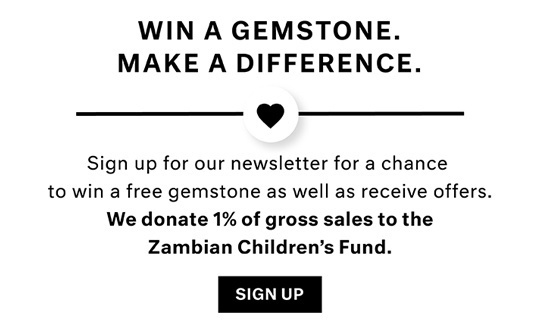 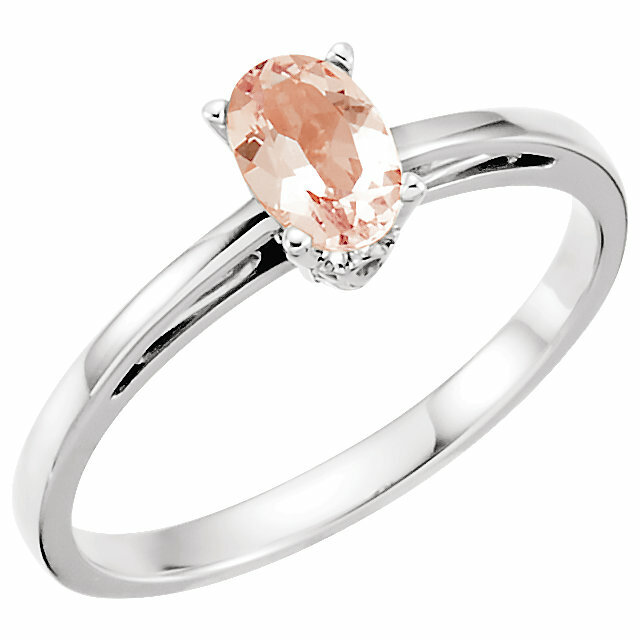 AfricaGems have a unique set of beautiful faceted natural Morganite rings. 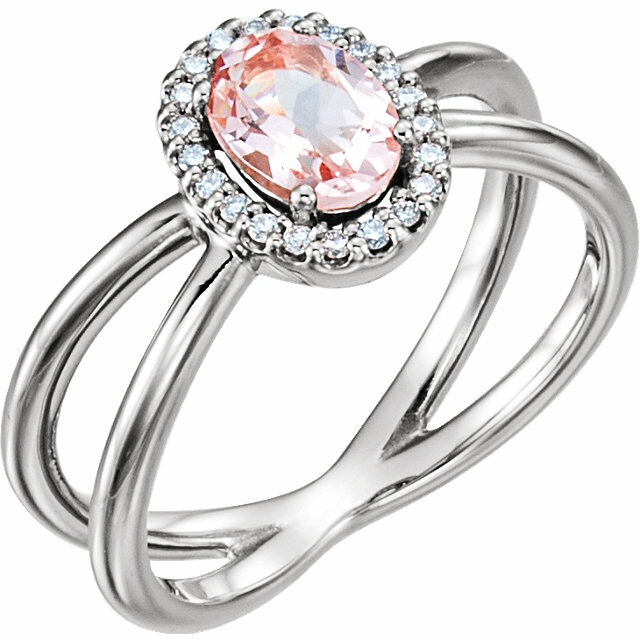 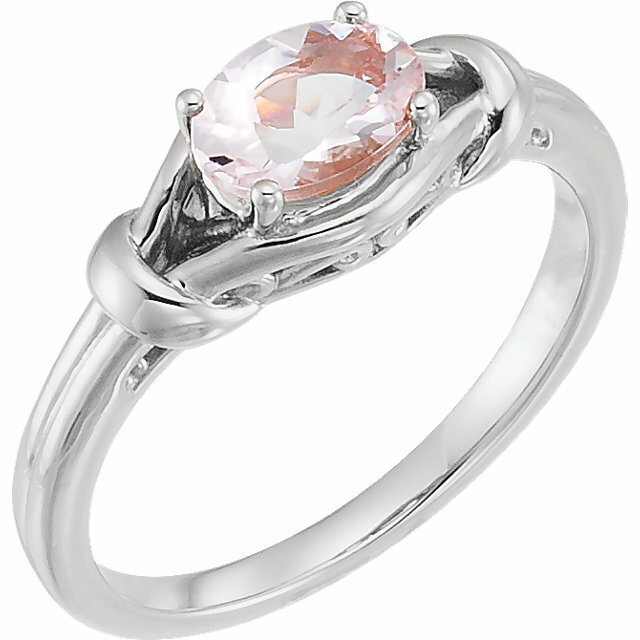 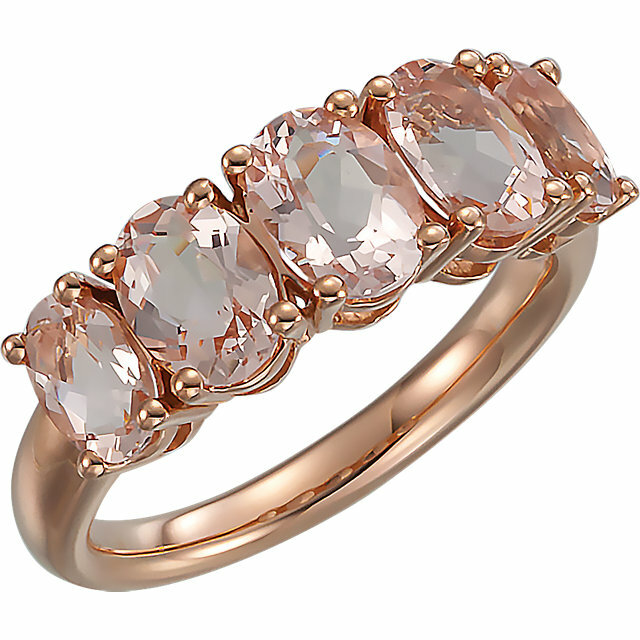 Both classy and classic in style Morganite rings are available at great prices. 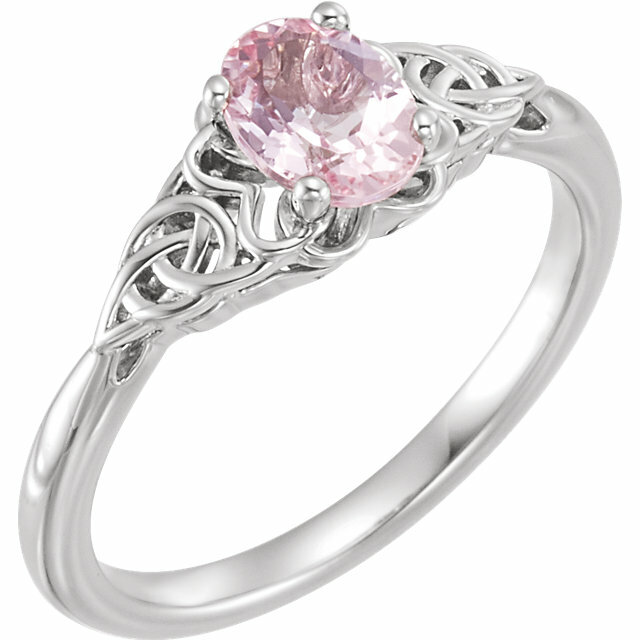 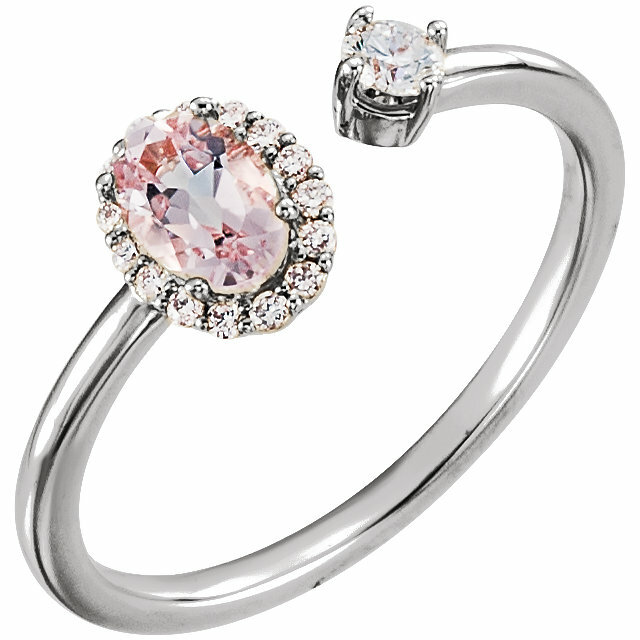 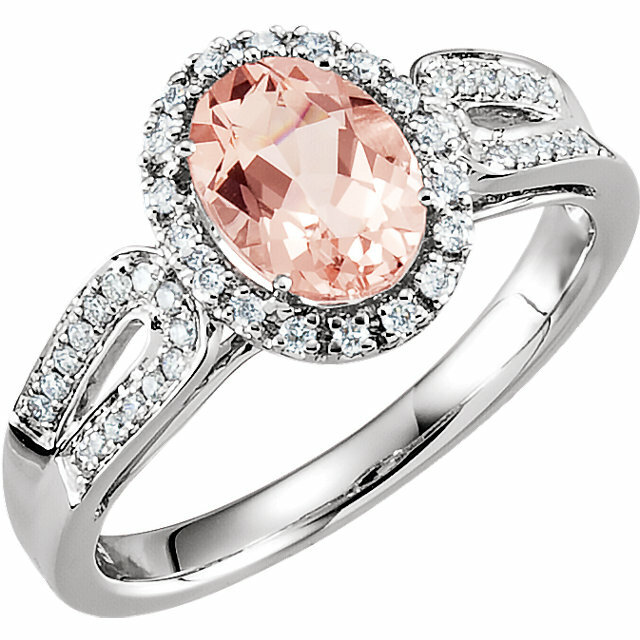 The Morganite gemstone, or pink Beryl as it is sometimes called, is relatively unknown to the general public. 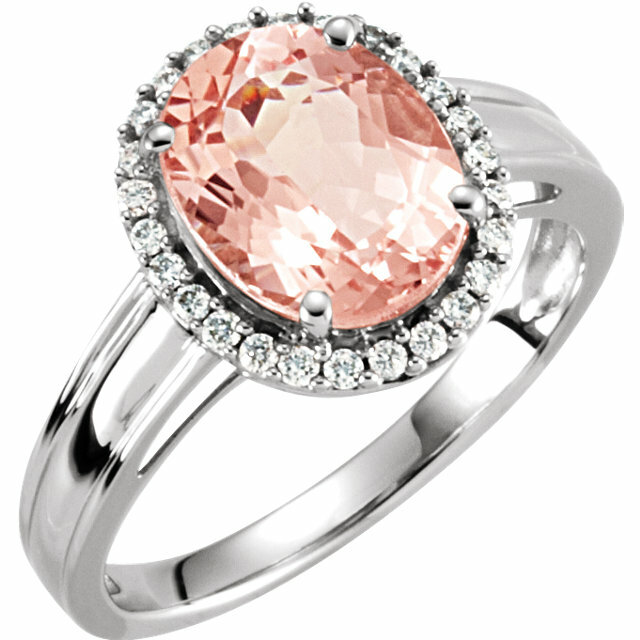 The dominant color is usually a variation on pink. 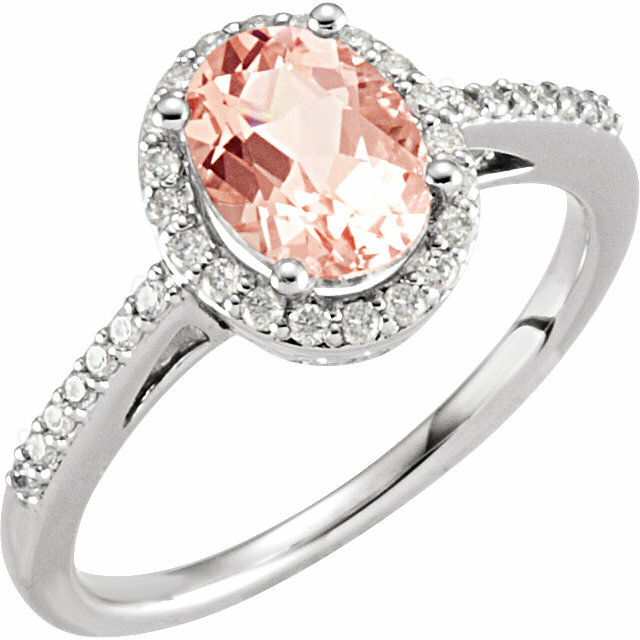 A deep shade of pink is rare and similarly a strong peach color is highly prized. 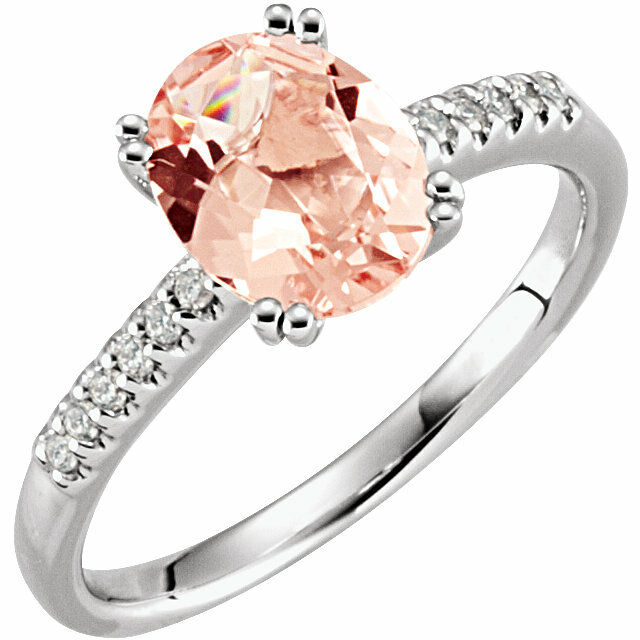 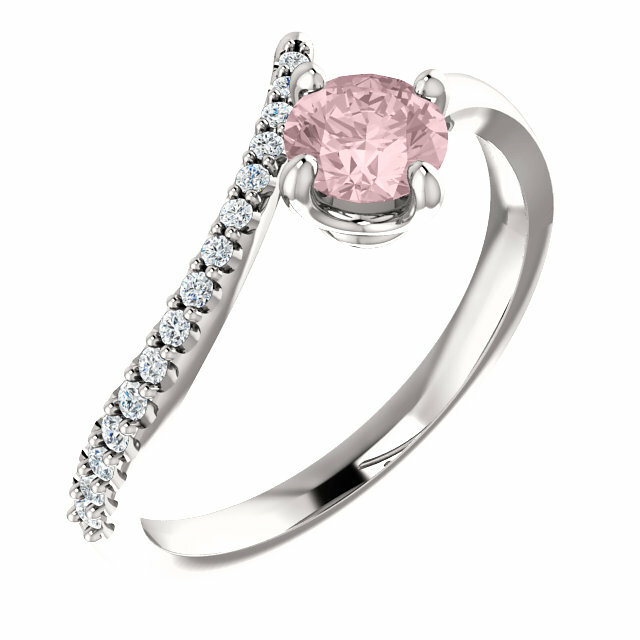 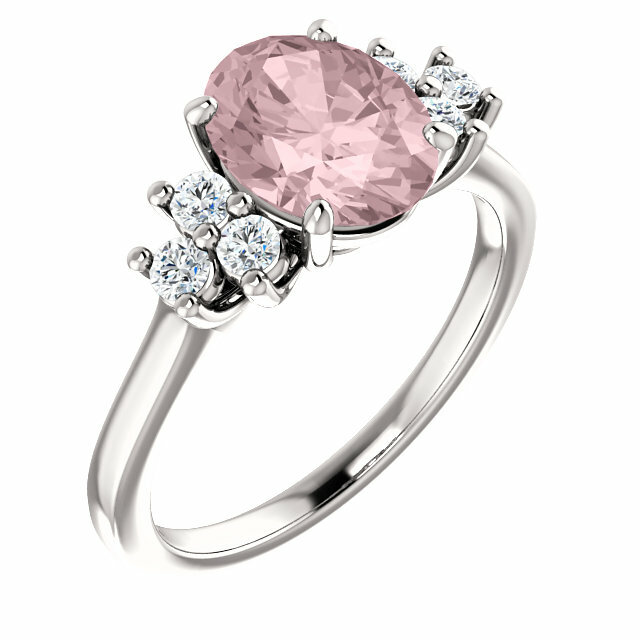 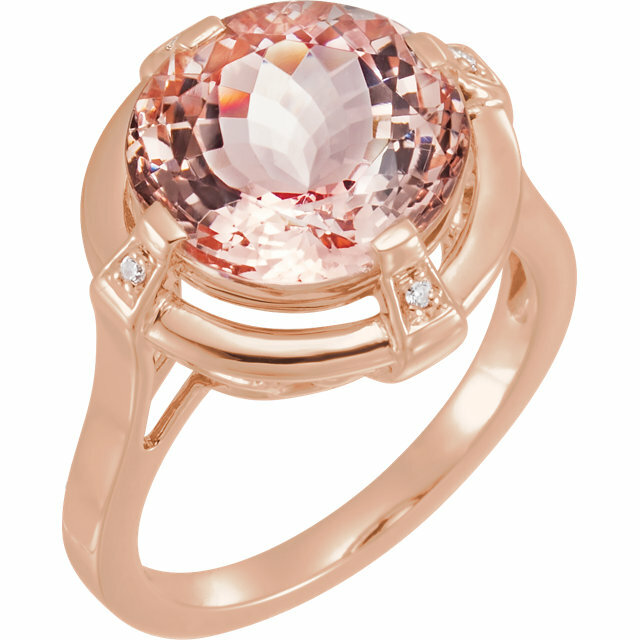 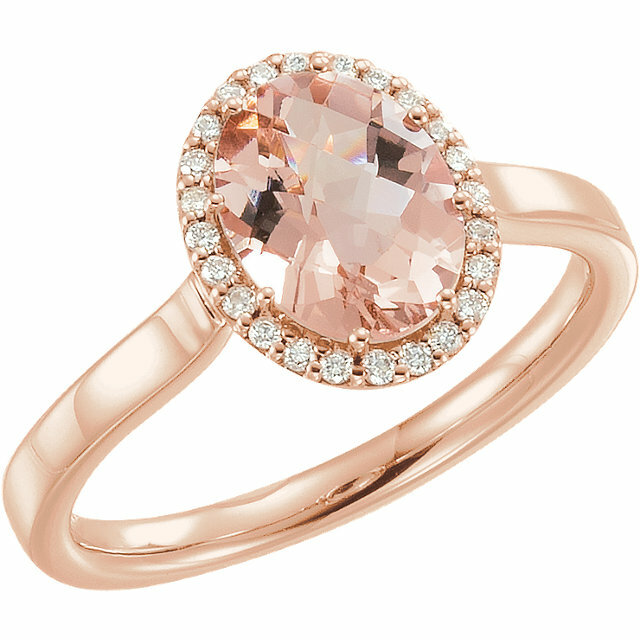 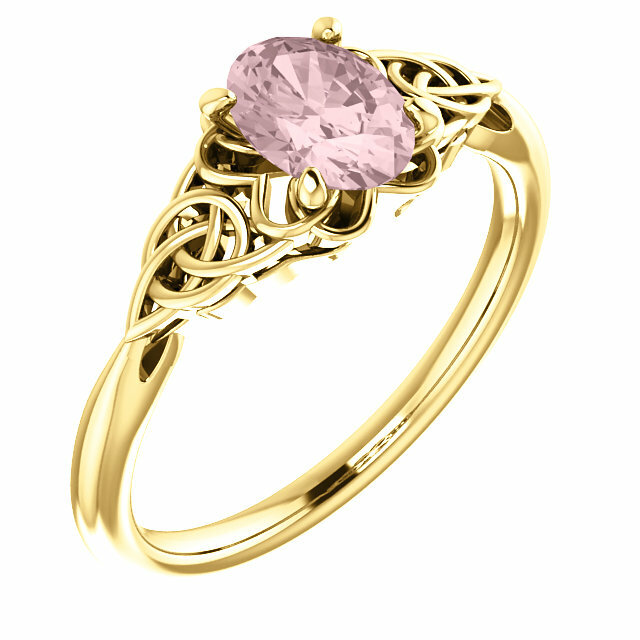 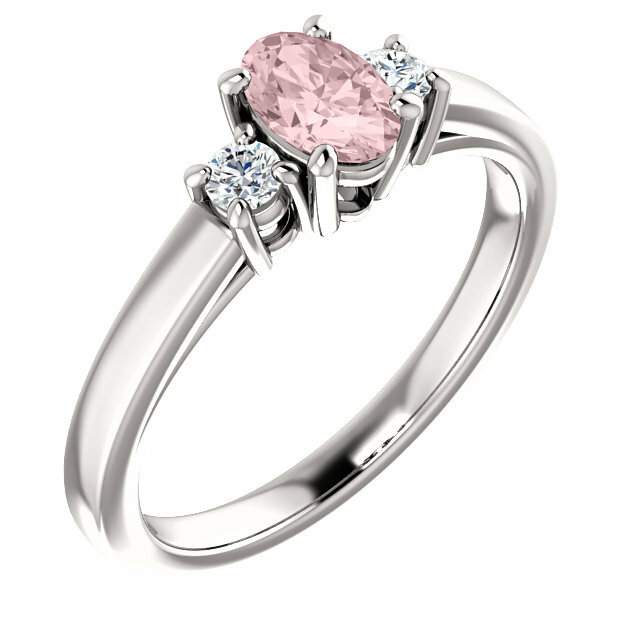 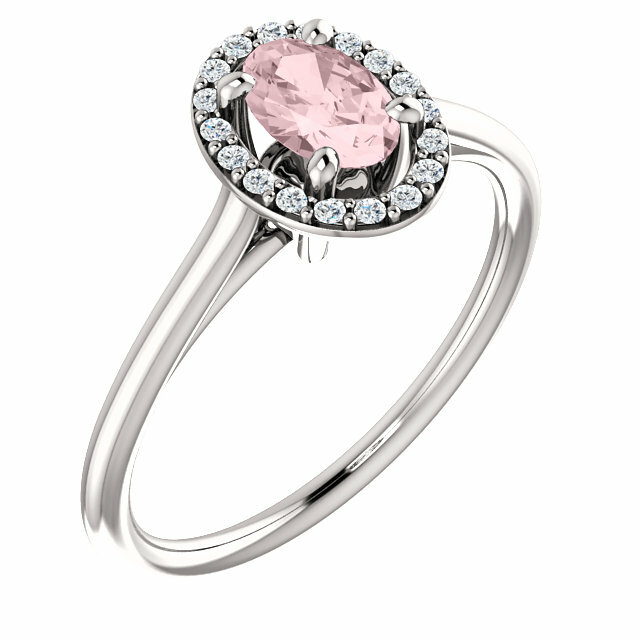 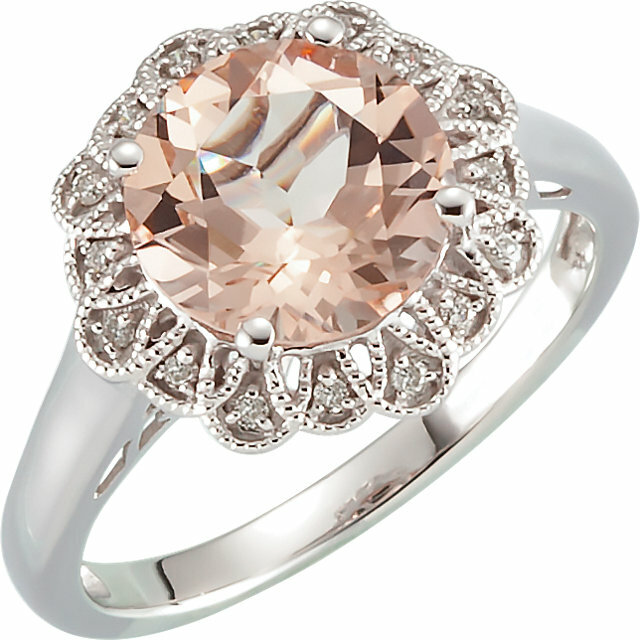 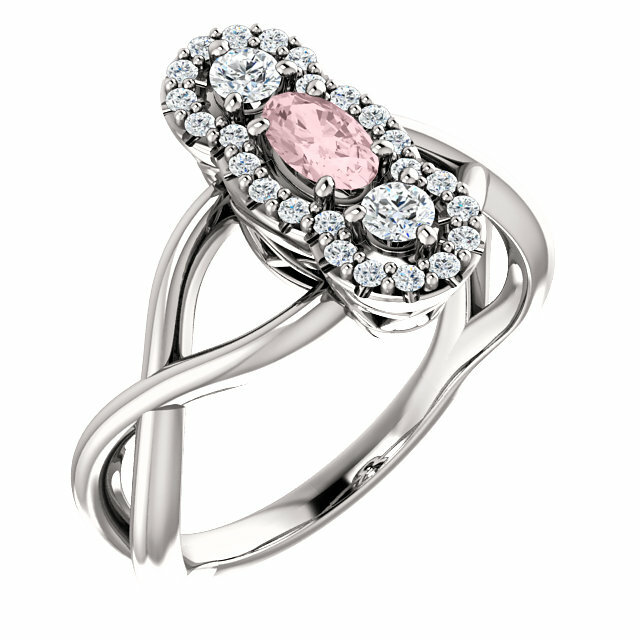 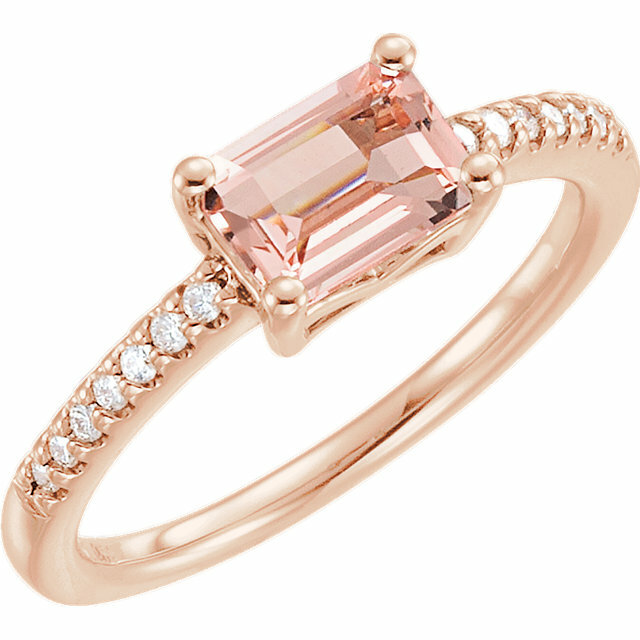 Every Morganite ring in our vault at AfricaGems has a charming, elegant stone that emanates beauty. 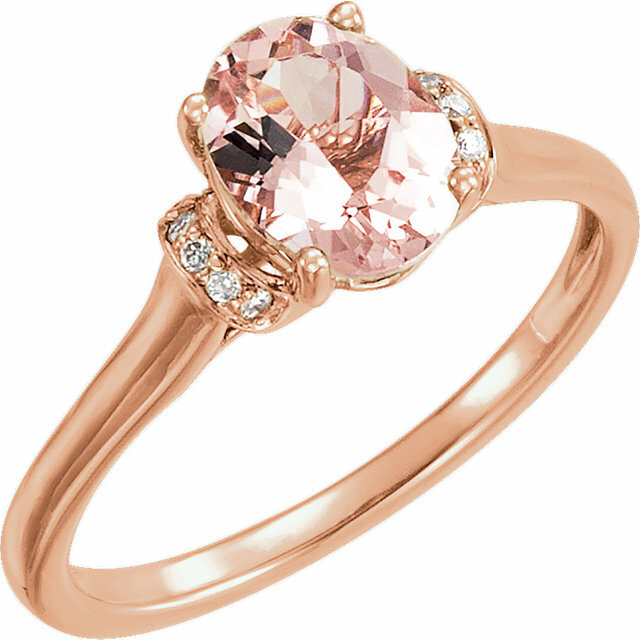 The Morganite stone is known for it�s durability and resistance to breakage, scoring an 8 on the Mohs scale for hardness, which makes it a great stone for rings. 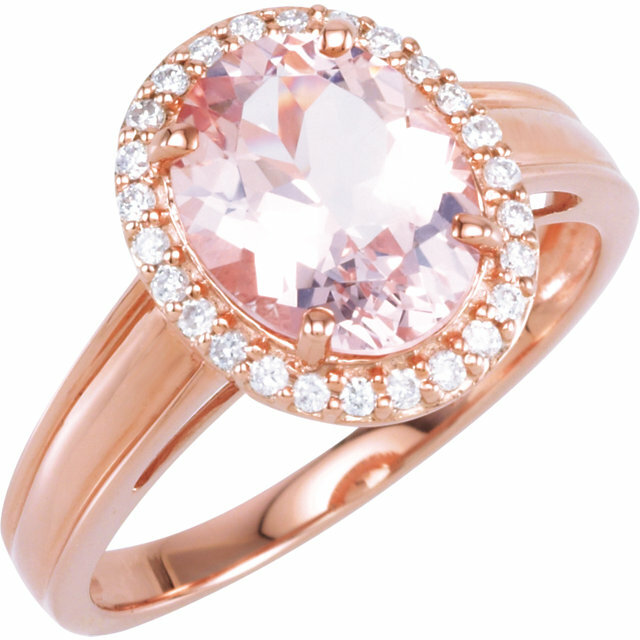 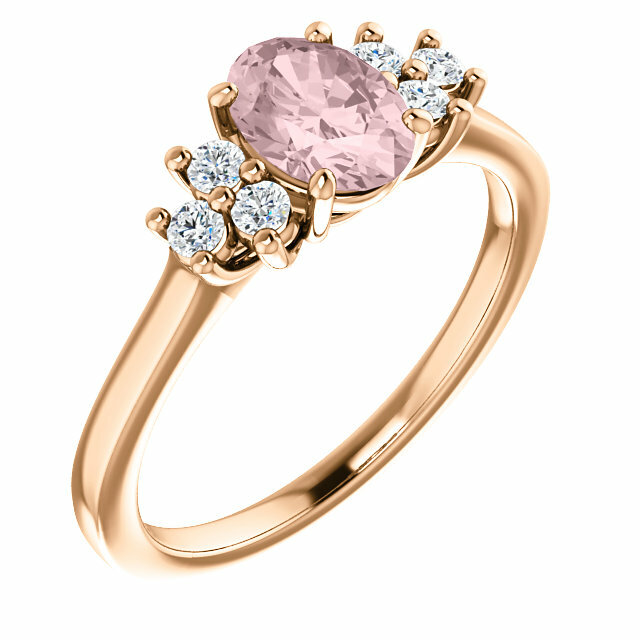 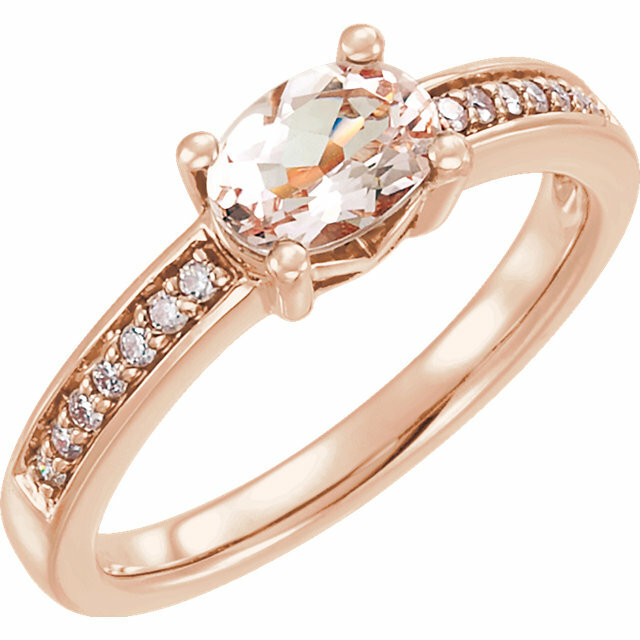 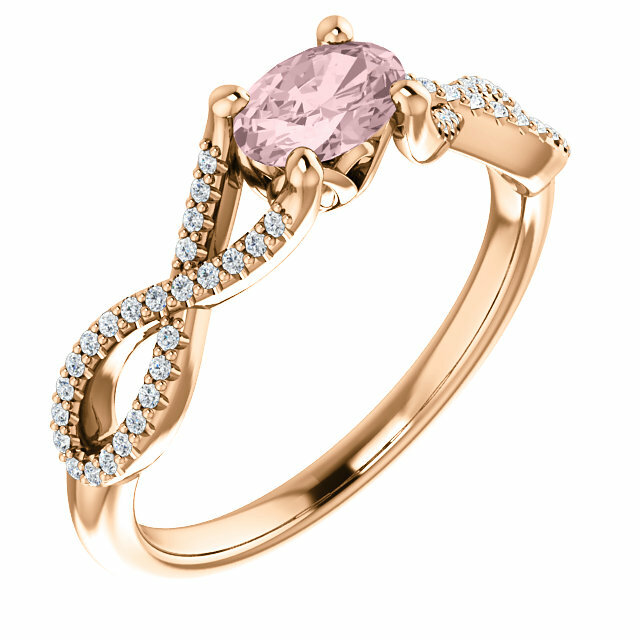 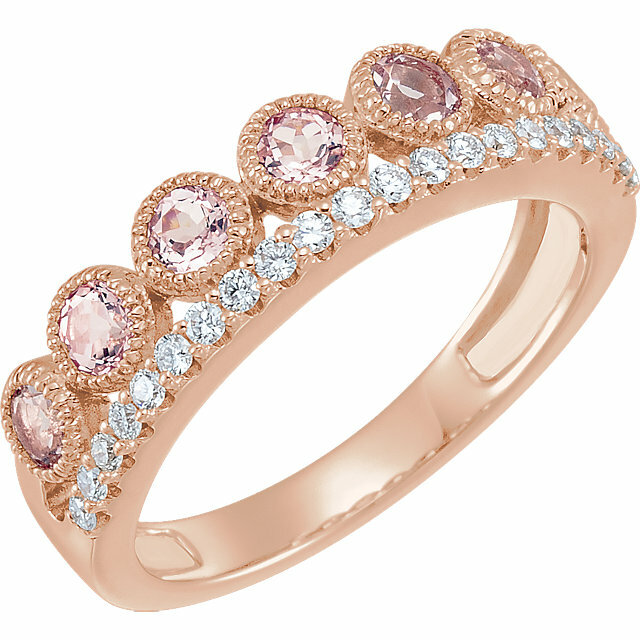 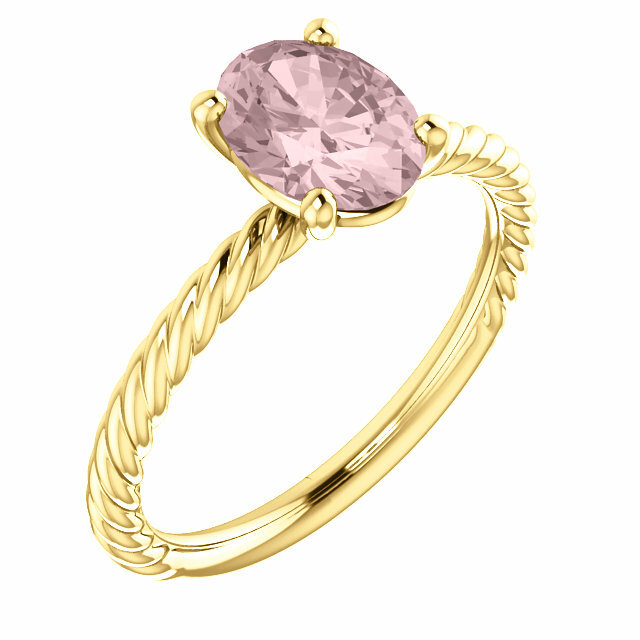 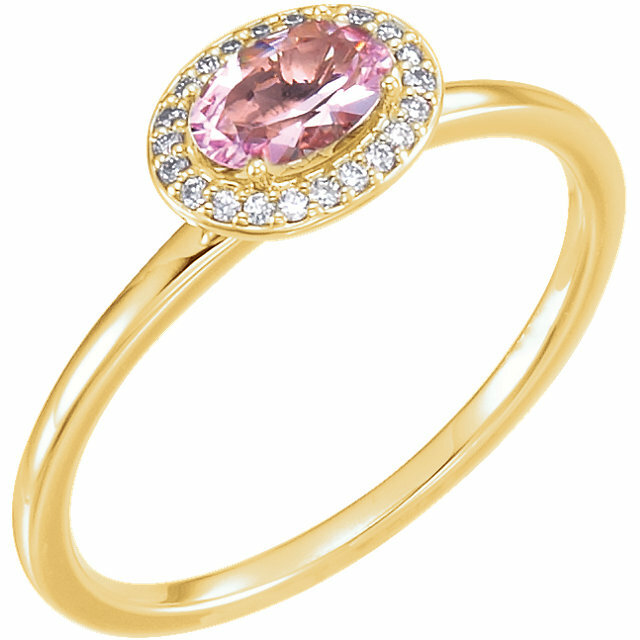 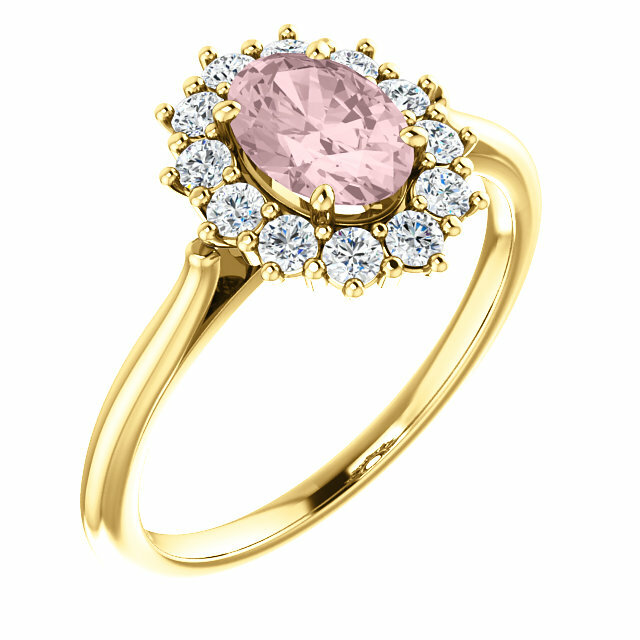 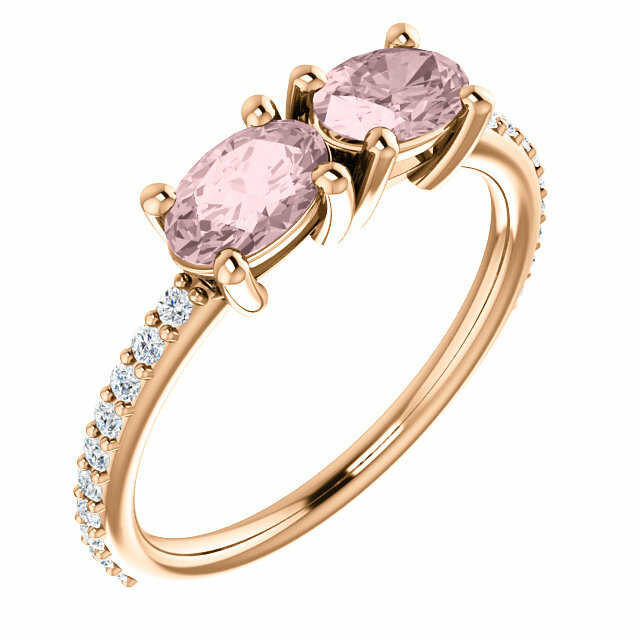 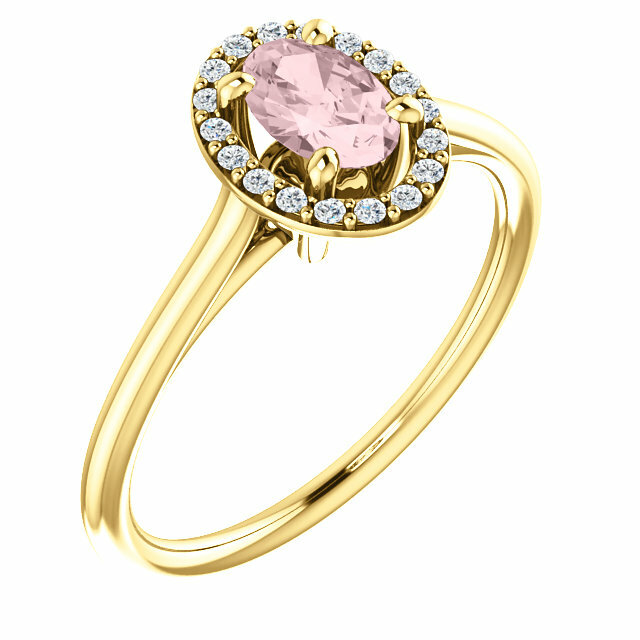 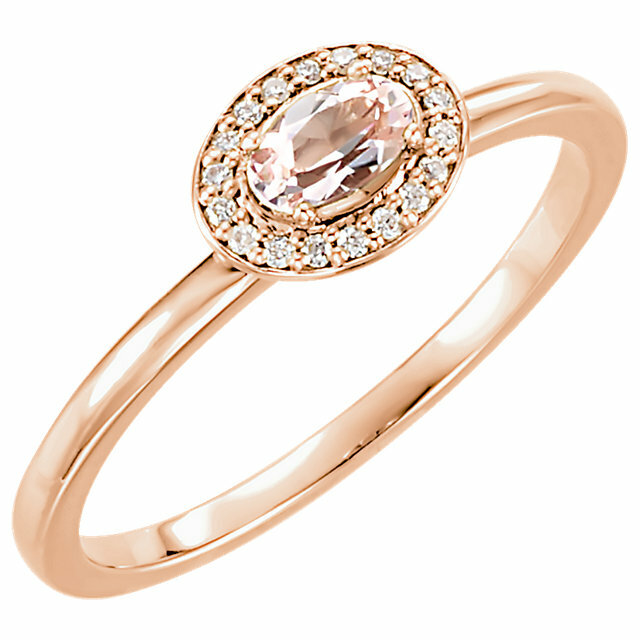 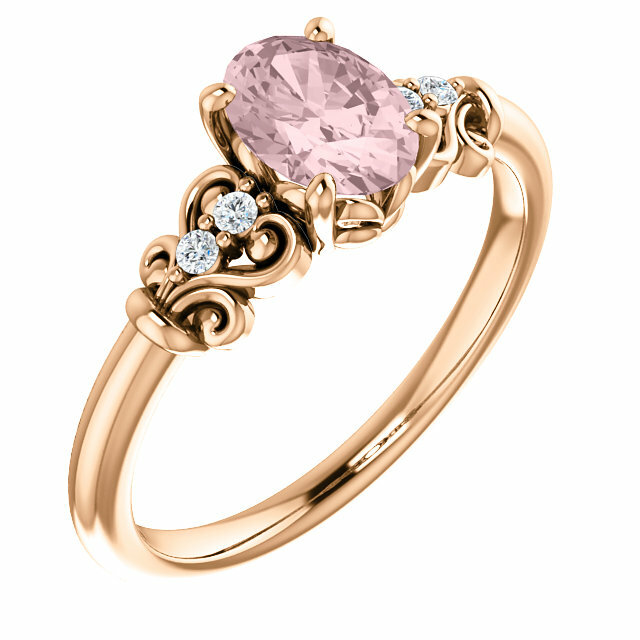 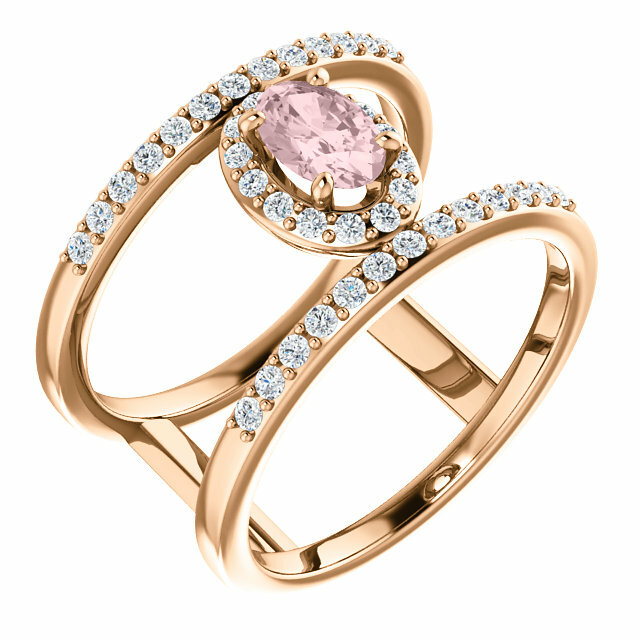 All of our rings are set in rose gold thus emphasising the luster and beauty of this feminine gemstone. 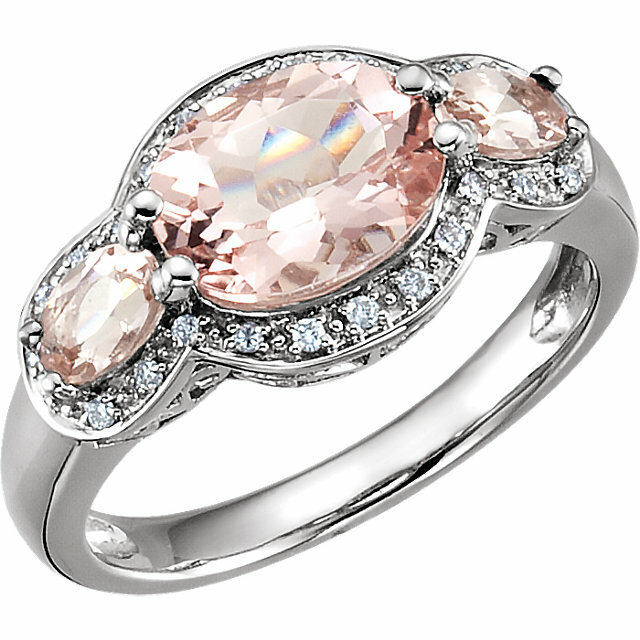 Whether it be the amazing pink and purple flower ring or the dazzling gemstone ring with exquisite diamond accents, we have a perfect Morganite ring for you. The Morganite ring is a wonderful gift for yourself or for someone close to you, with it�s elegance and beauty it adds fashion and sophistication to your outfit and will make you both look and feel great! Don�t miss out on this lovely Morganite ring collection and enjoy free shipping on all our products at AfricaGems!